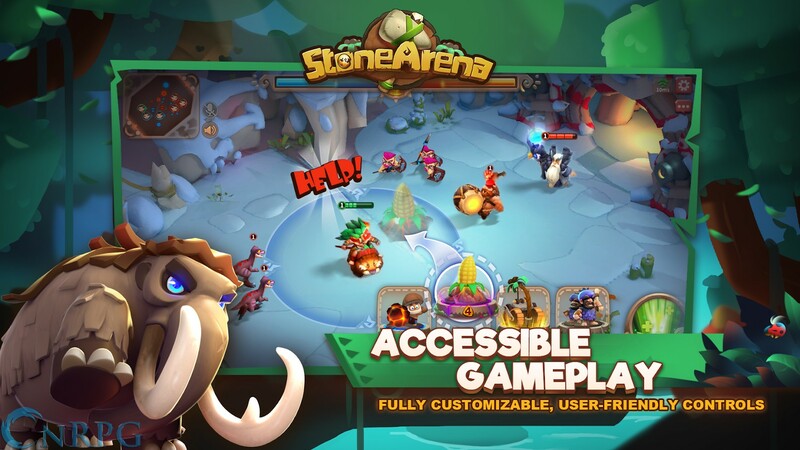 Released July 2018, Stone Arena is a free-to-play mobile 3v3 brawler that blends elements of RTS, MOBA and Tower Defense games. 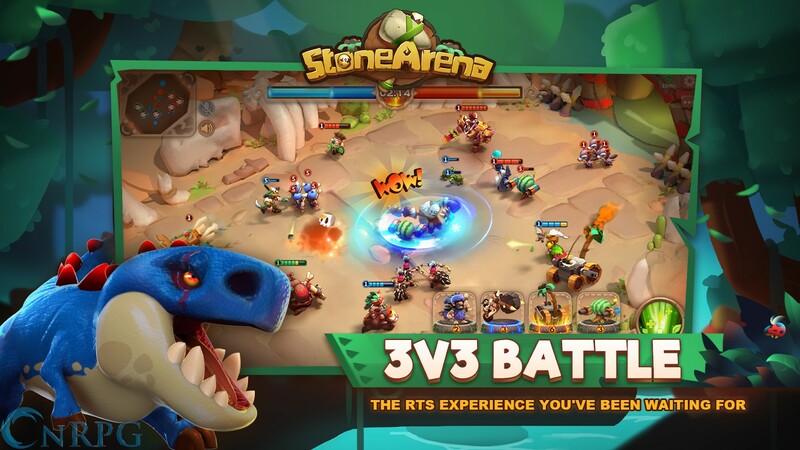 Unlock and choose heroes and units, form strategies to defeat your enemy's base, and increase your league standing. 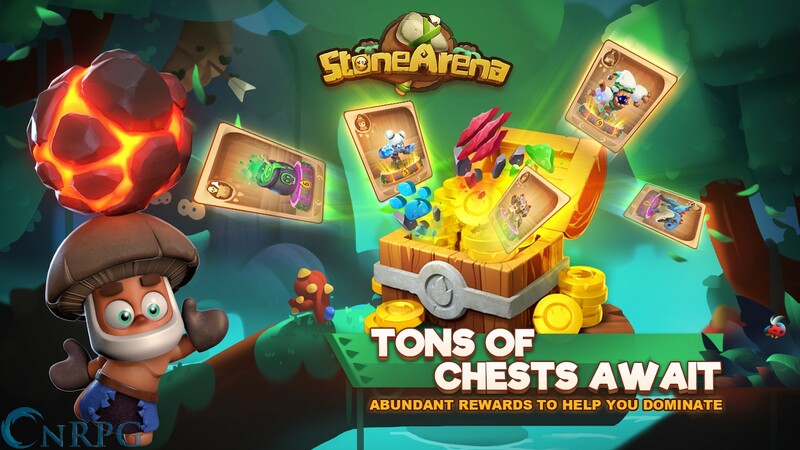 Microtransactions: Yes: Purchase units and experience. Heroic Creatures: Choose from a list of heroes with individual skills and unique backstories. 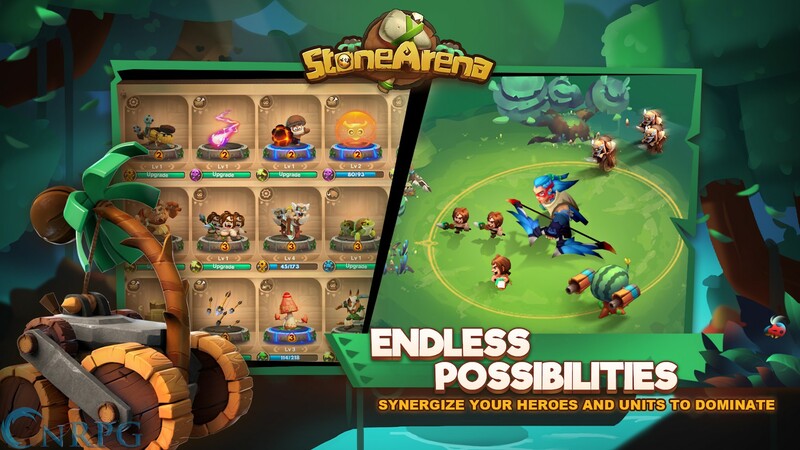 Unit Synergies: Some units work particularly well together, or with certain heroes. Form your strategy carefully! 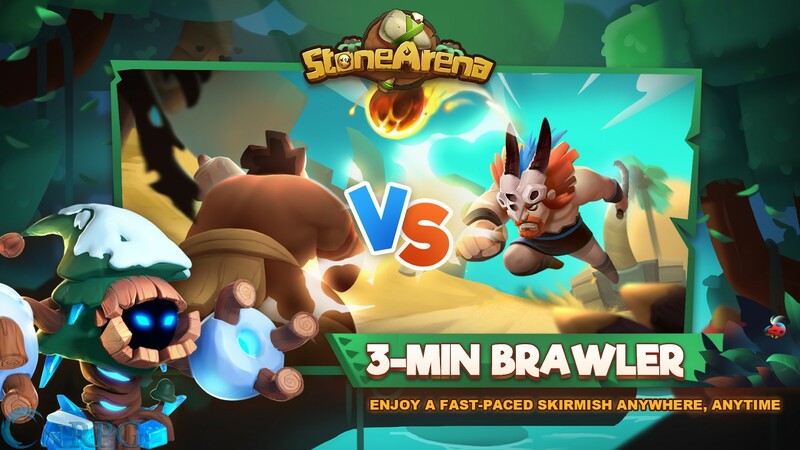 Quick Paced Battles: If neither you or your opponent has won within 3 minutes, you enter sudden death. No overly drawn out matches here. 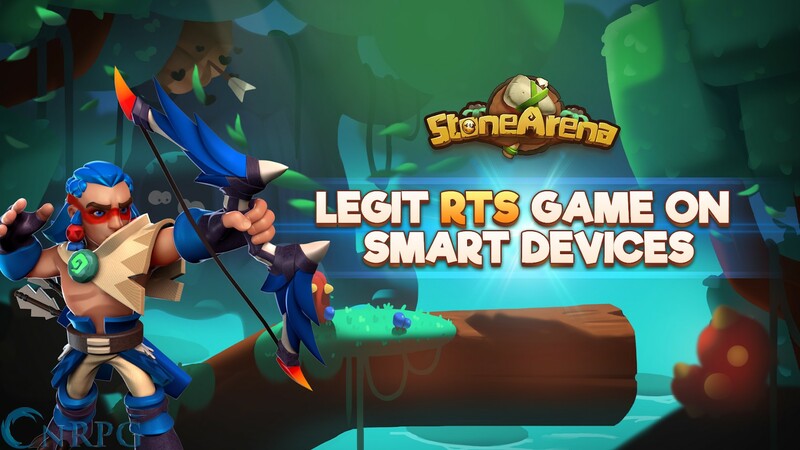 Official trailer for the mobile MOBA/RTS game, Stone Arena, developed by Gametopia and Published by 37 Games.